Dr. Mitchell W. Duininck is the President and Director of the In His Image Family Medicine Residency training program. This program, with twenty faculty physicians and 32 resident physicians, emphasizes training doctors in whole person medicine and preparing them for service to the medically underserved. Over 34 graduates of this program are full-time medical missionaries. 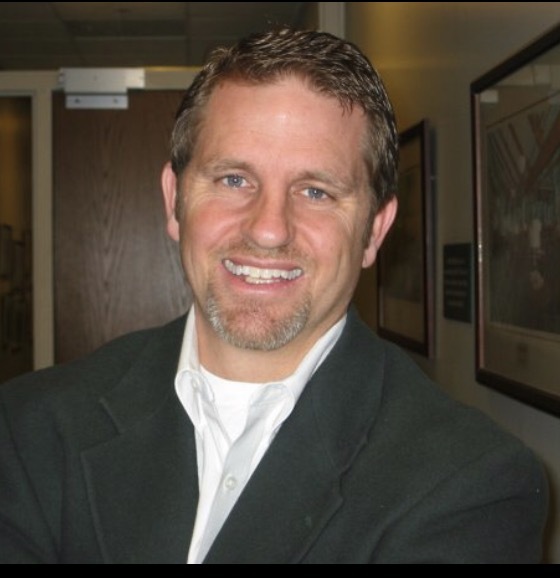 Dr. Duininck is the CEO of In His Image International and Good Samaritan Health Services. He is board certified by the American Board of Family Medicine and a fellow of the American Academy of Family Medicine. Dr. Duininck has done medical missions in many countries, including India, Kenya, Ghana, Afghanistan, Papua New Guinea, Cambodia, Russia, Romania and the Czech Republic. He has led multiple medical crisis response teams to Zaire, Honduras, Indonesia, Pakistan, Myanmar, Nepal, Iraq, and Turkey. Dr. Duininck and his wife Leah have six children, three boys and three girls. As a family, they served as medical missionaries at Manna Mission Hospital in Ghana, West Africa, for two years (1999-2001). In September of 2010, they moved to Kabul, Afghanistan, for a year to help train Afghan physicians in the Hope Family Medicine Afghanistan residency program.